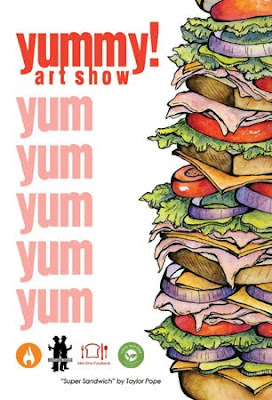 OTTOCON1: The art of Joel Jackson: YUMMY!!!!! Everyone should go to the Yummy Art Show on Saturday! 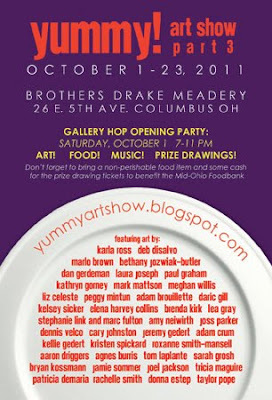 Please bring canned food items to benefit The Mid Ohio Food Bank and check out one of my new paintings! Check out a sneek peek below. Fans of the Adventures of Pete and Pete should bring their check books! 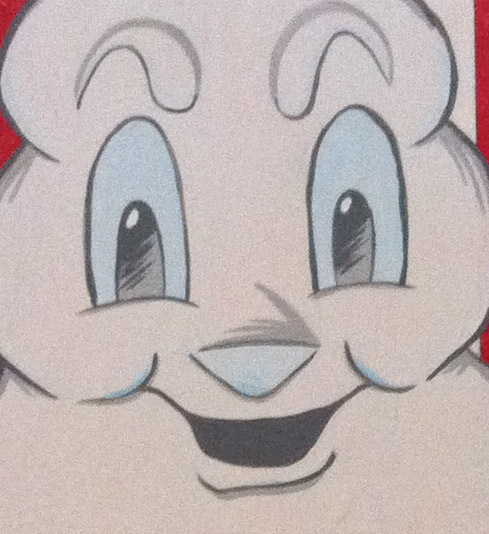 See the full thing this Saturday!